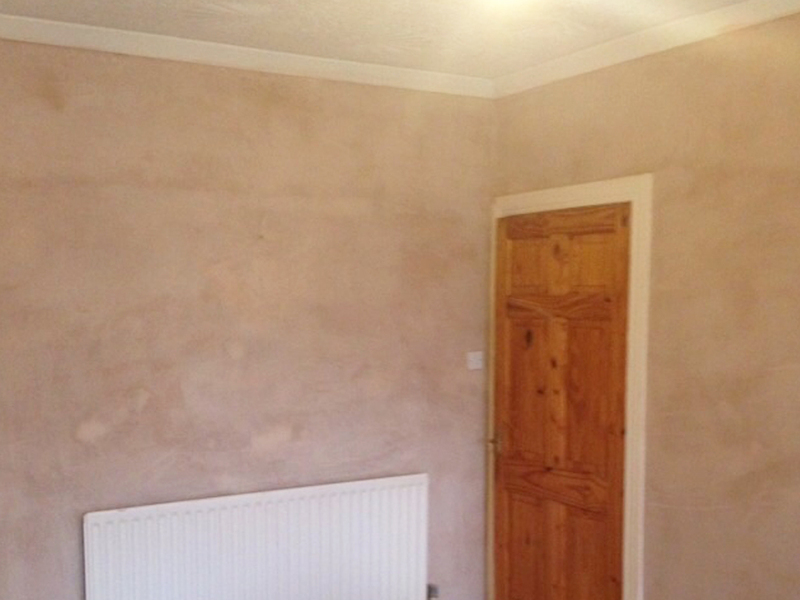 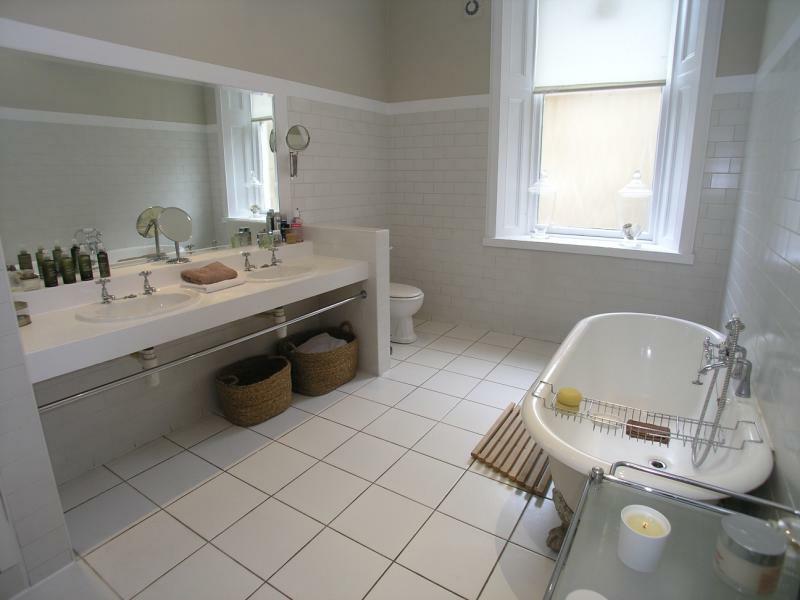 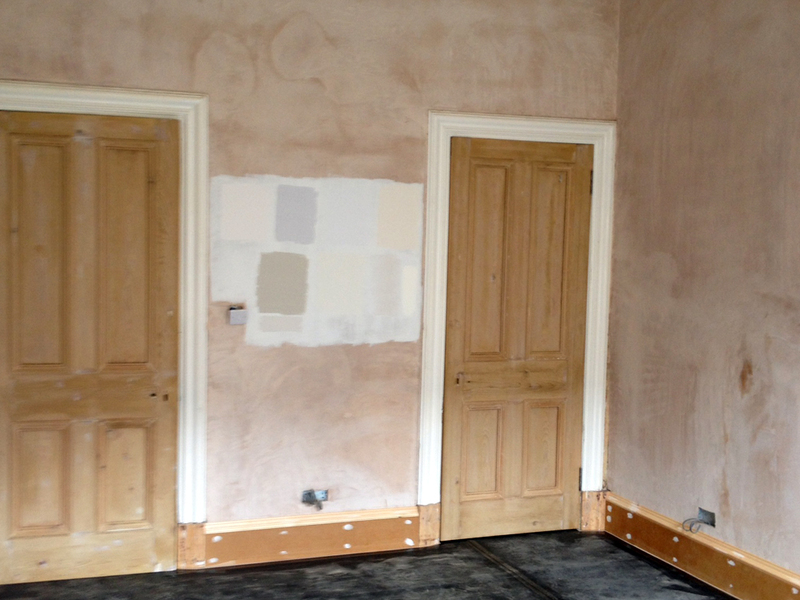 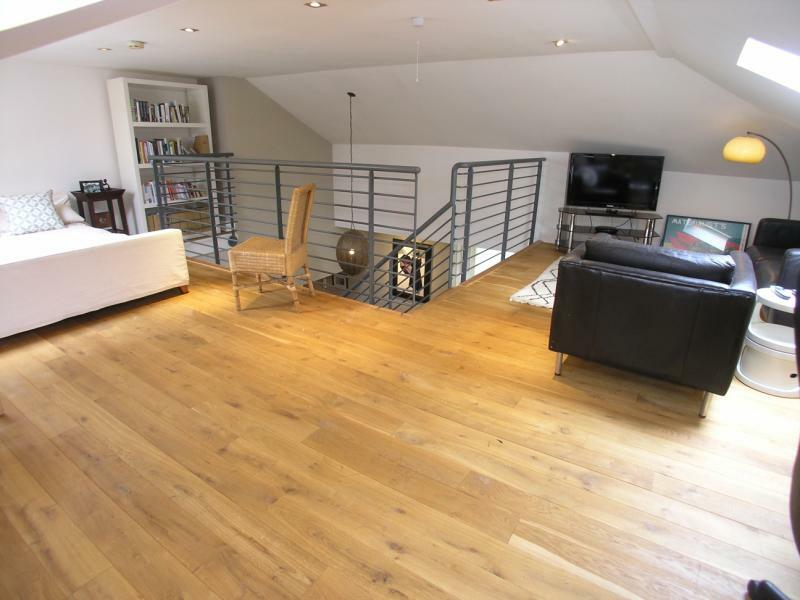 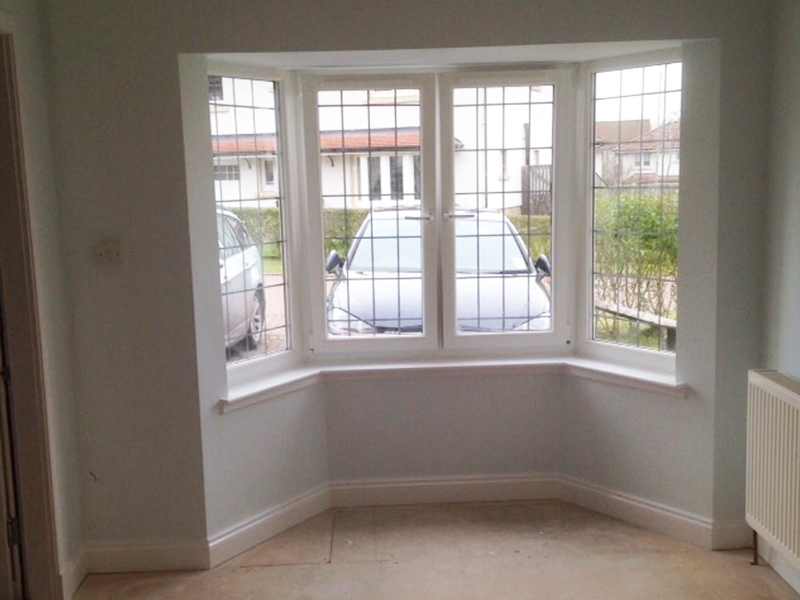 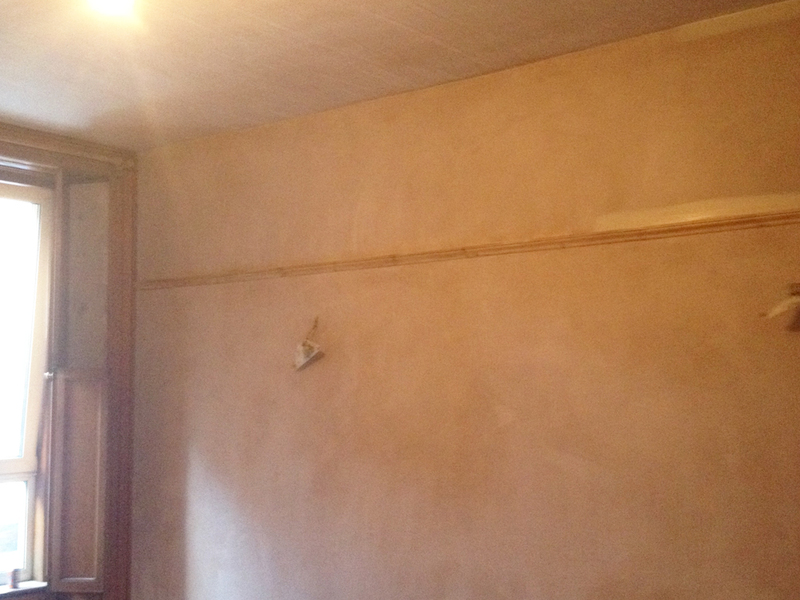 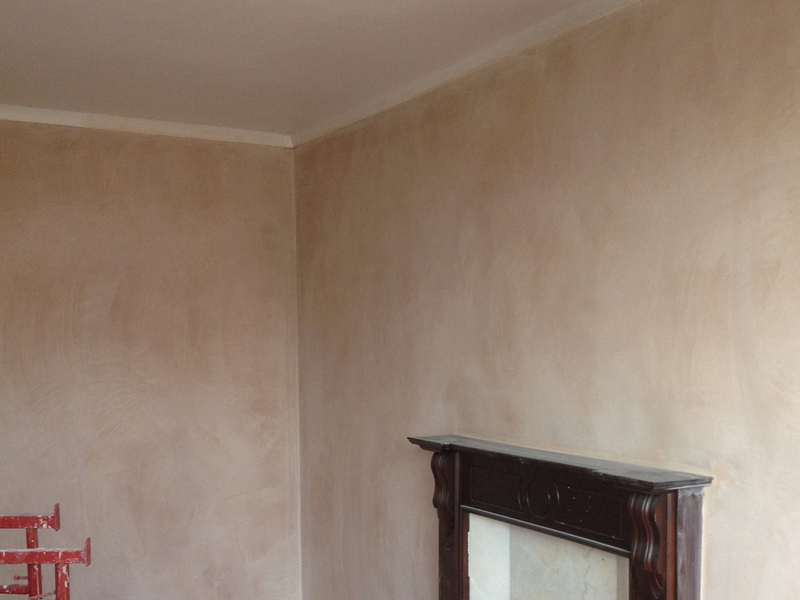 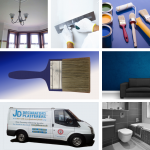 Wall replacement, plastering, painting and decorating throughout. 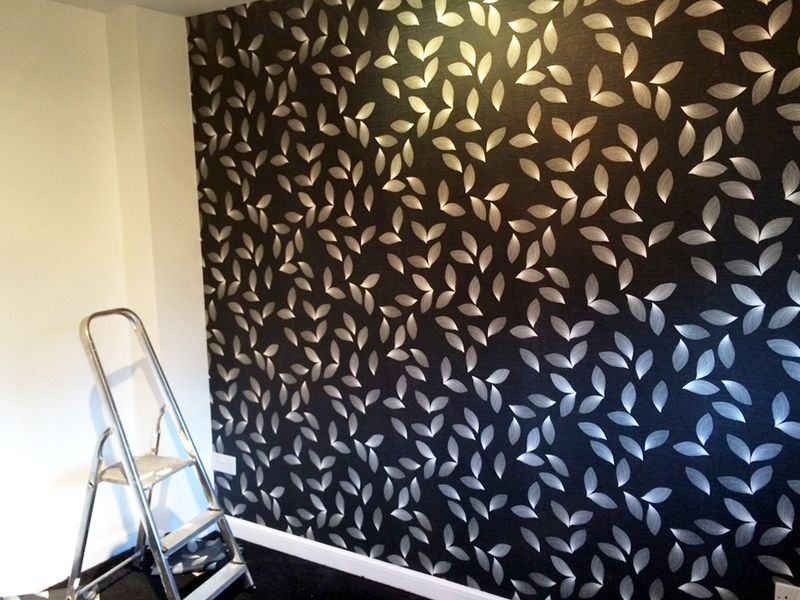 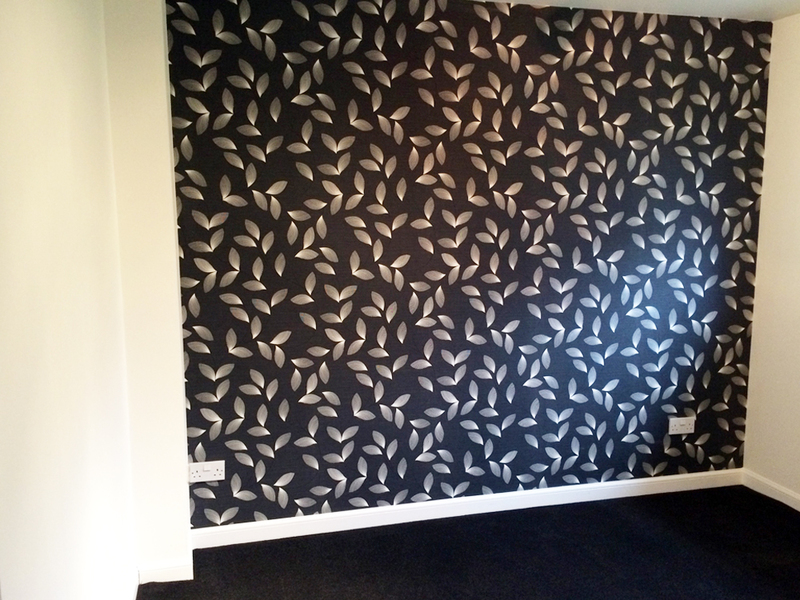 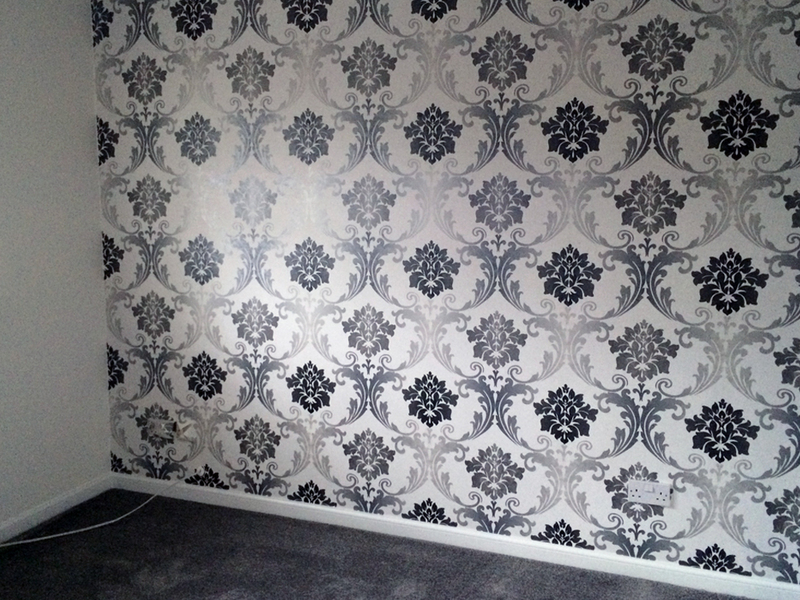 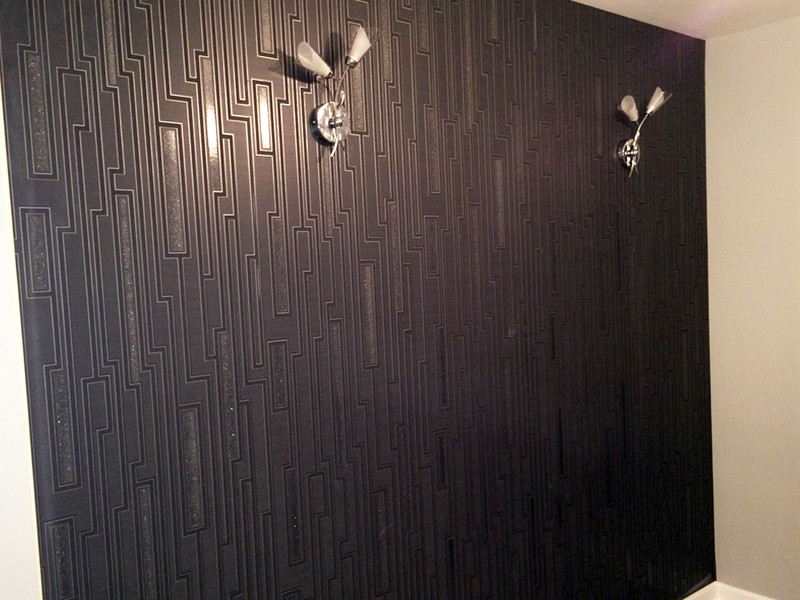 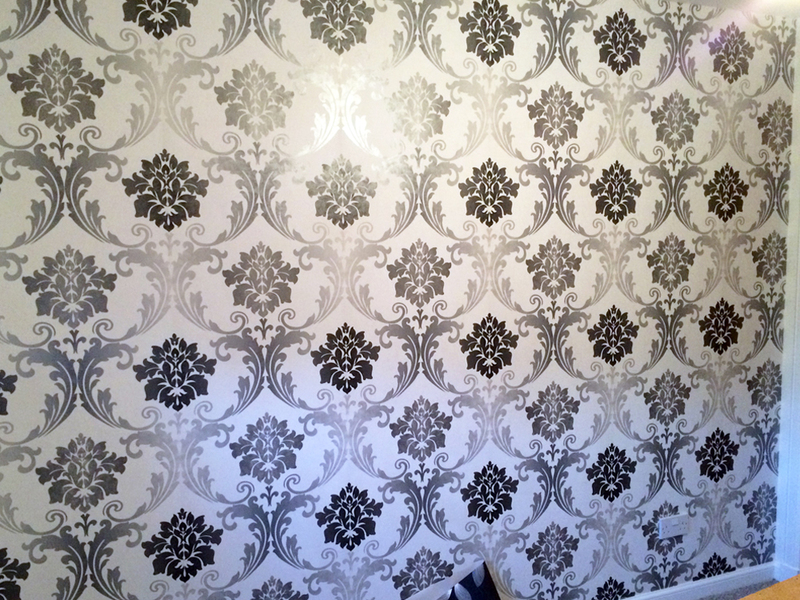 Feature wall coverings in lounge areas. 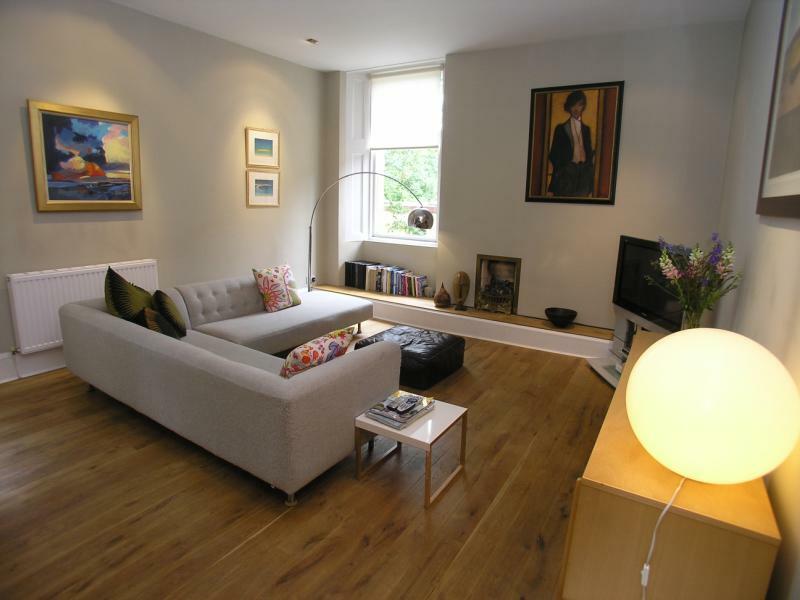 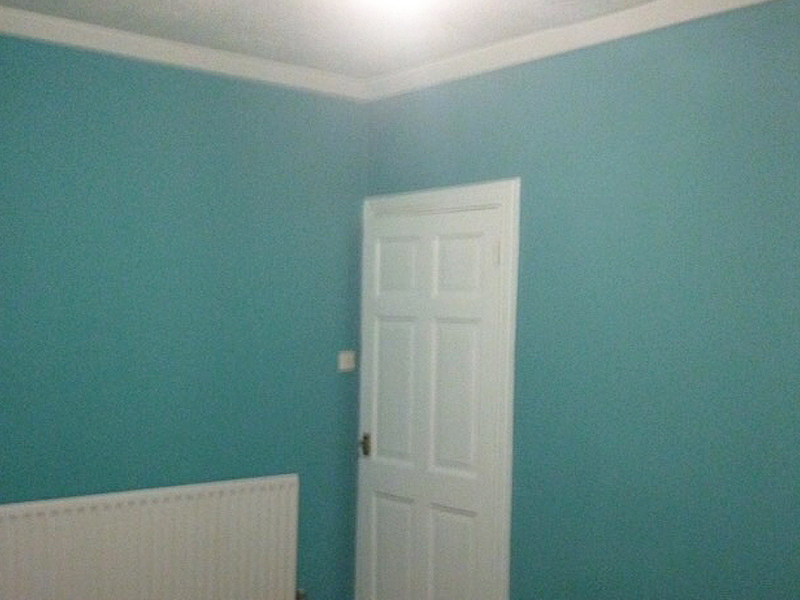 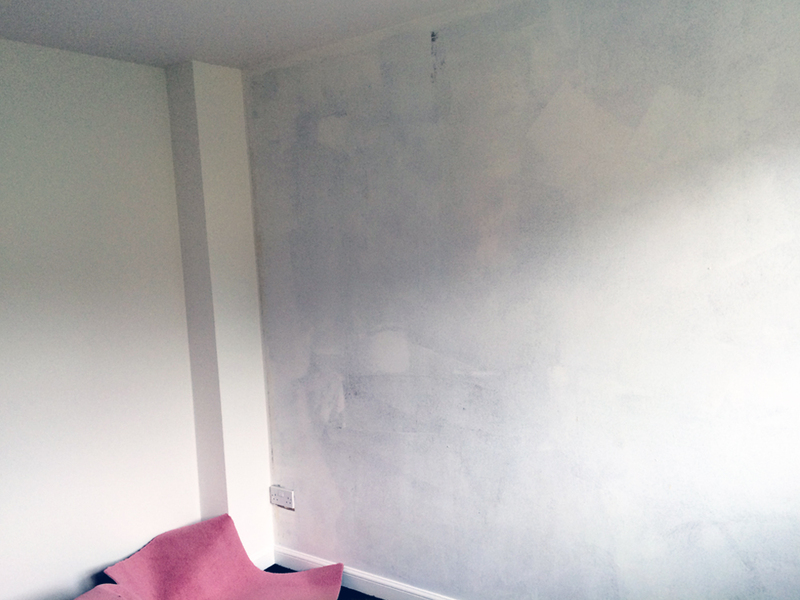 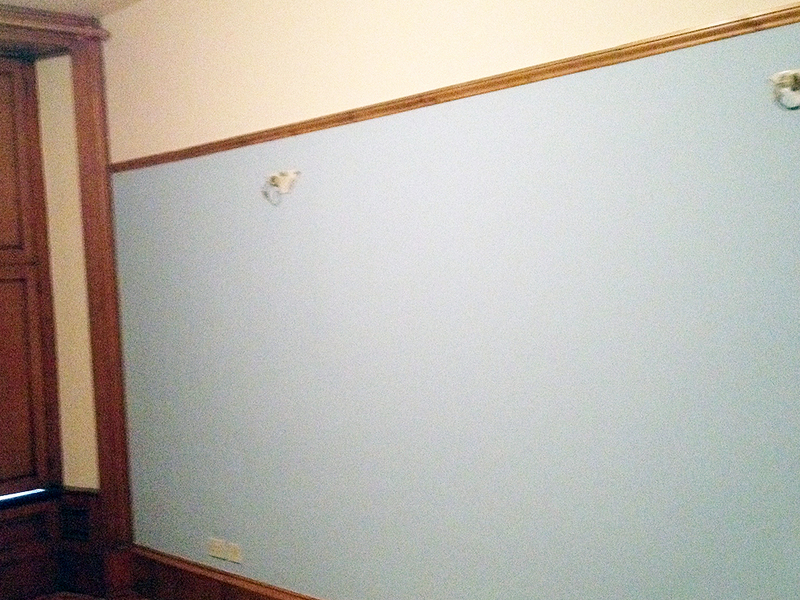 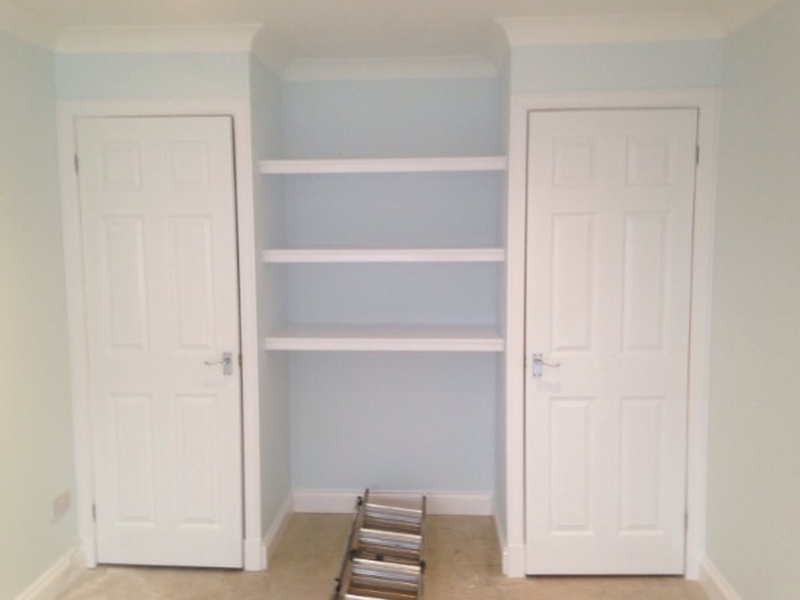 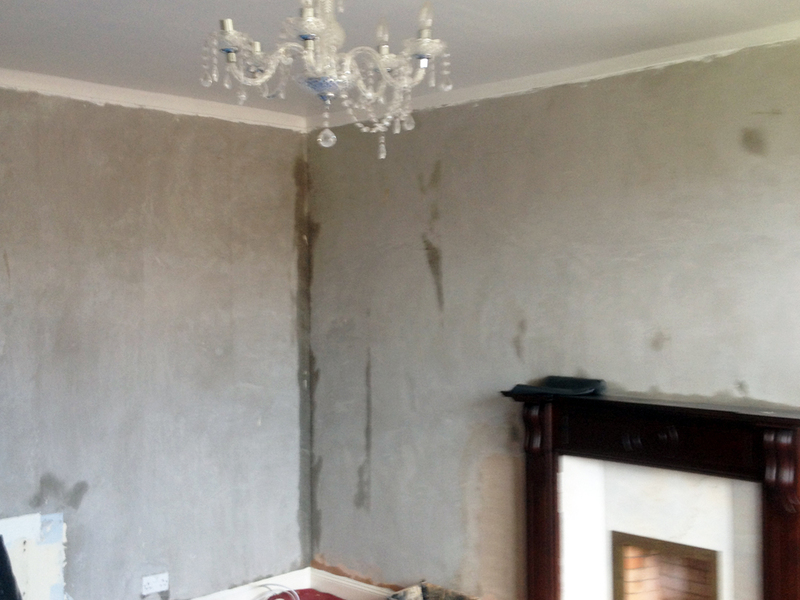 Painting, decorating and artex removal throughout the house. 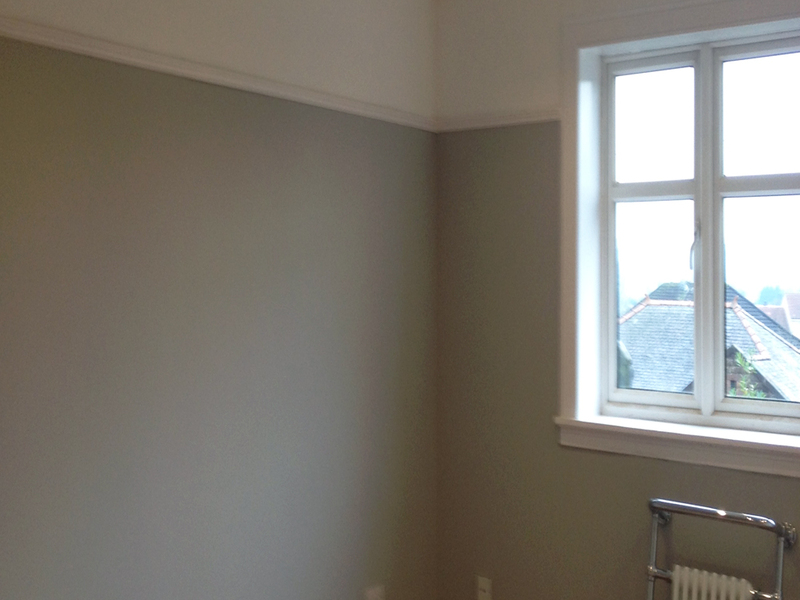 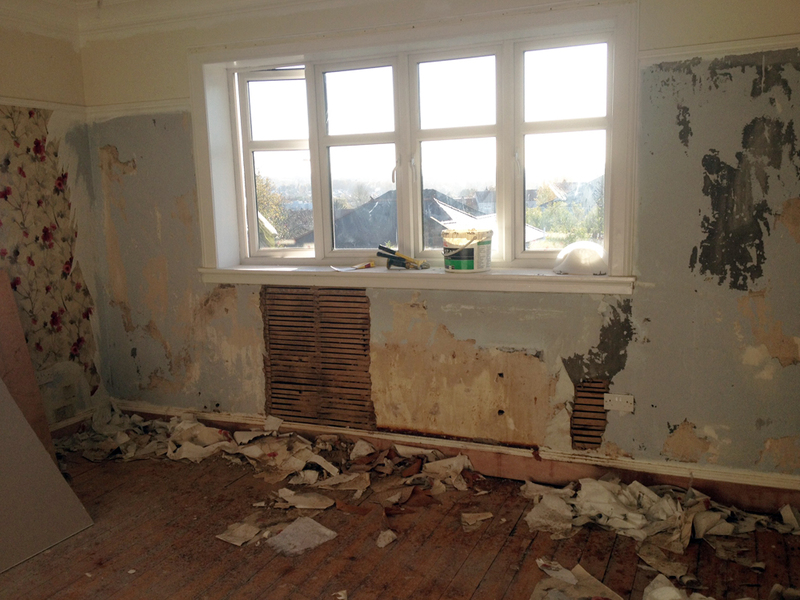 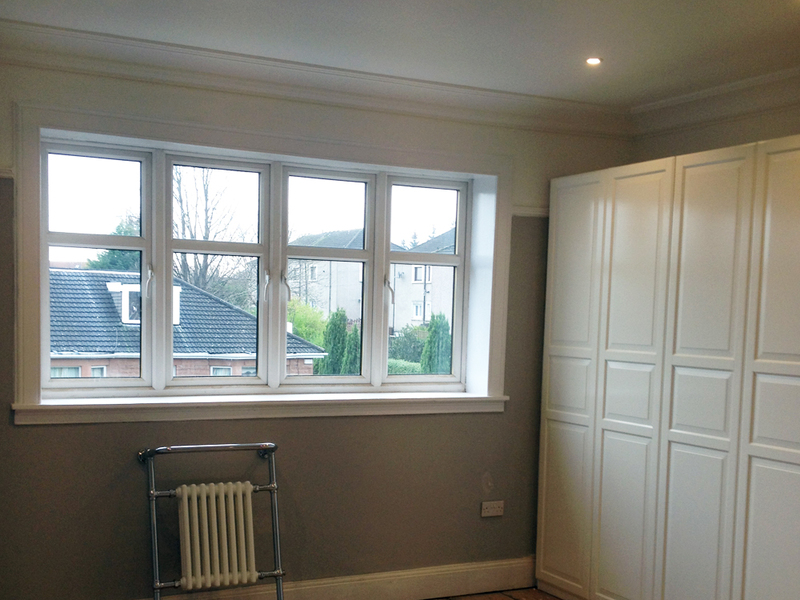 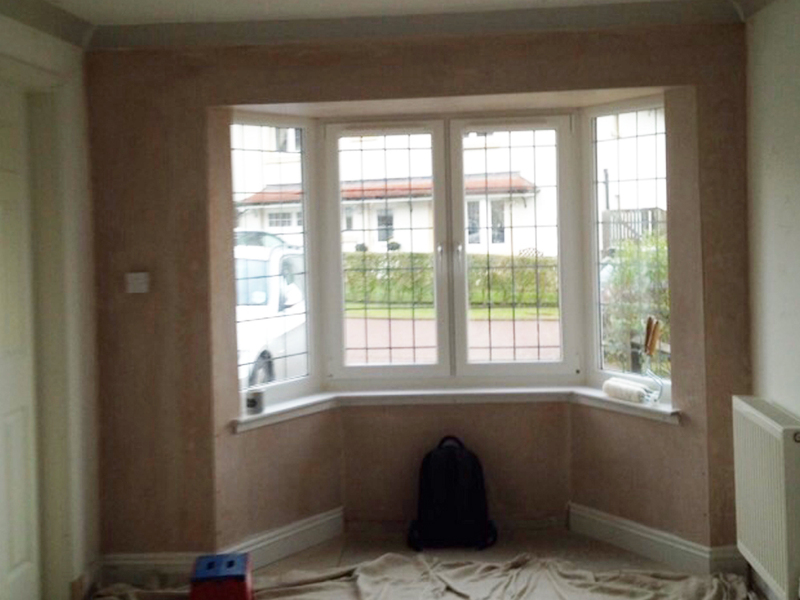 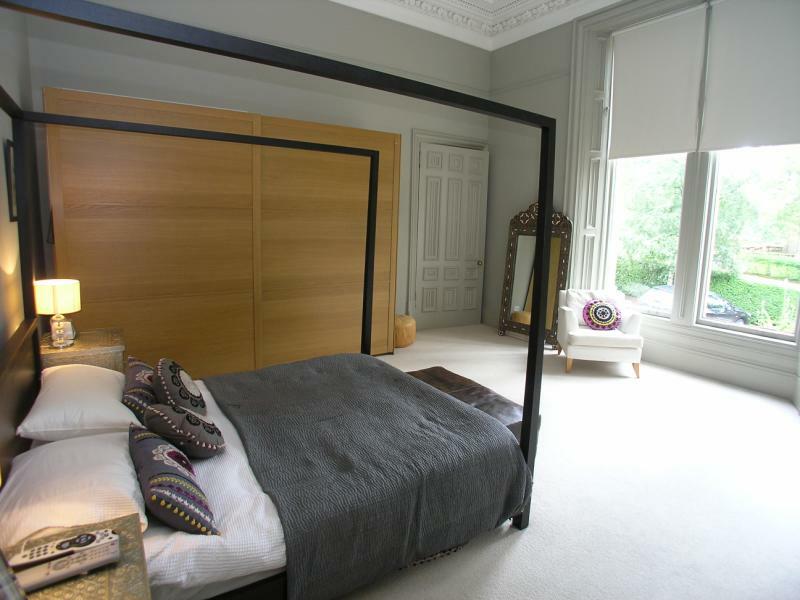 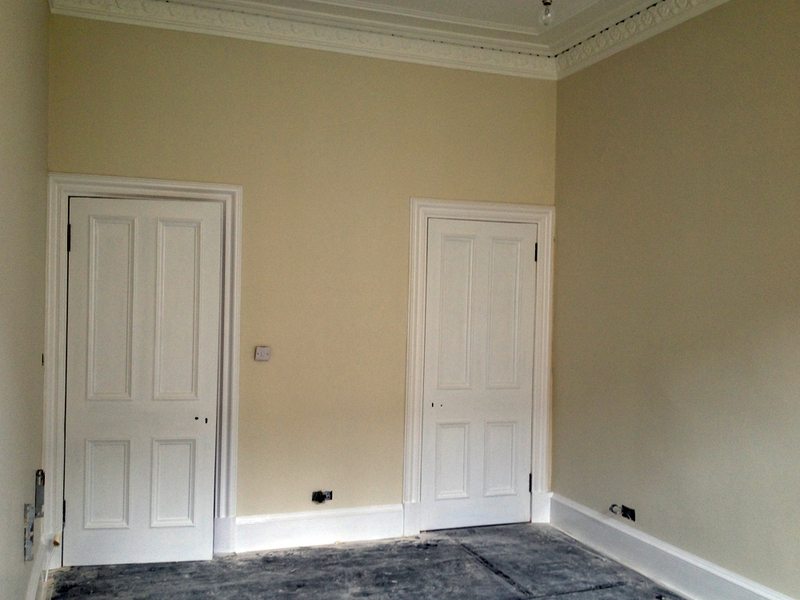 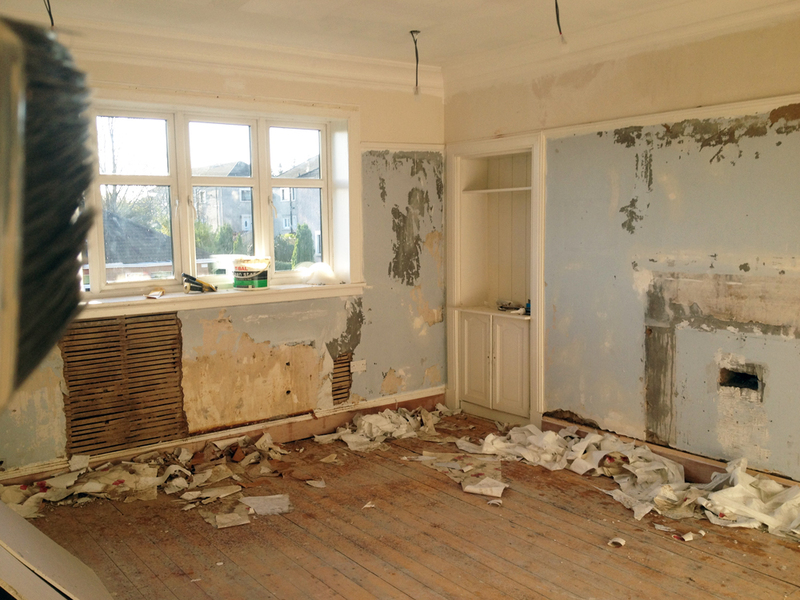 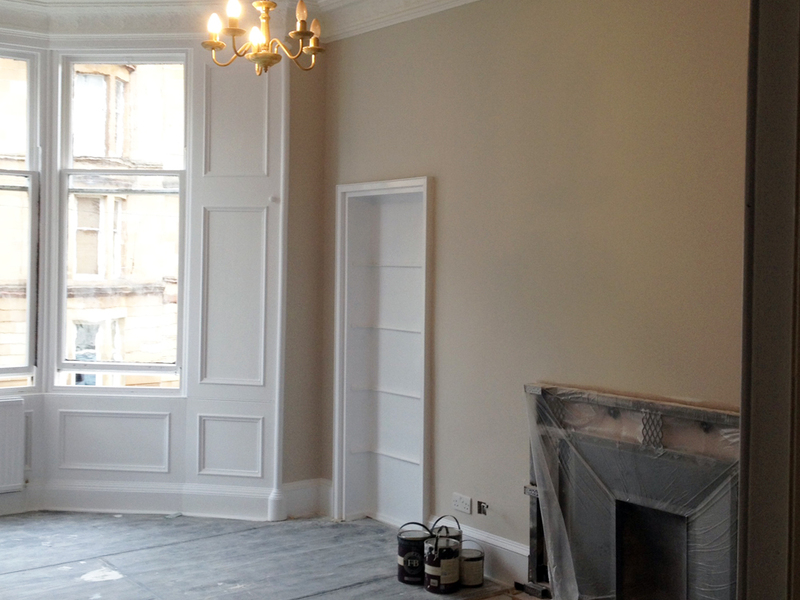 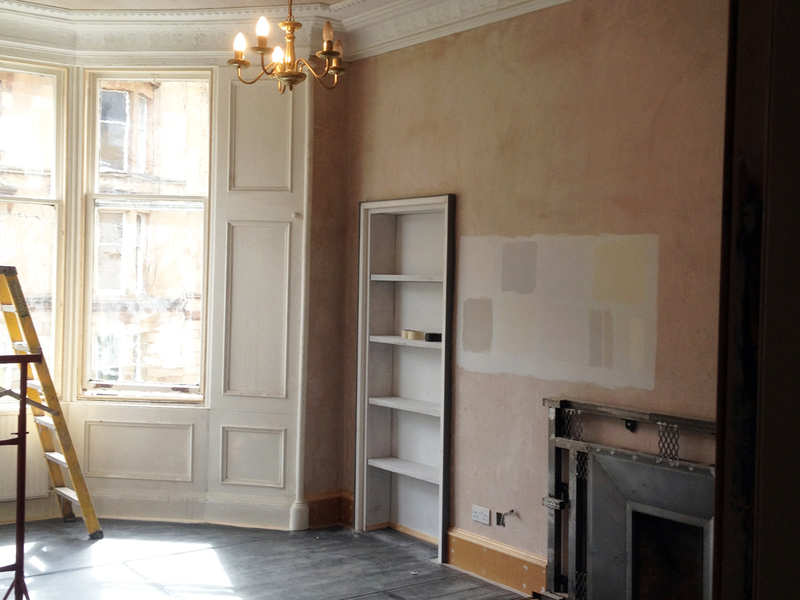 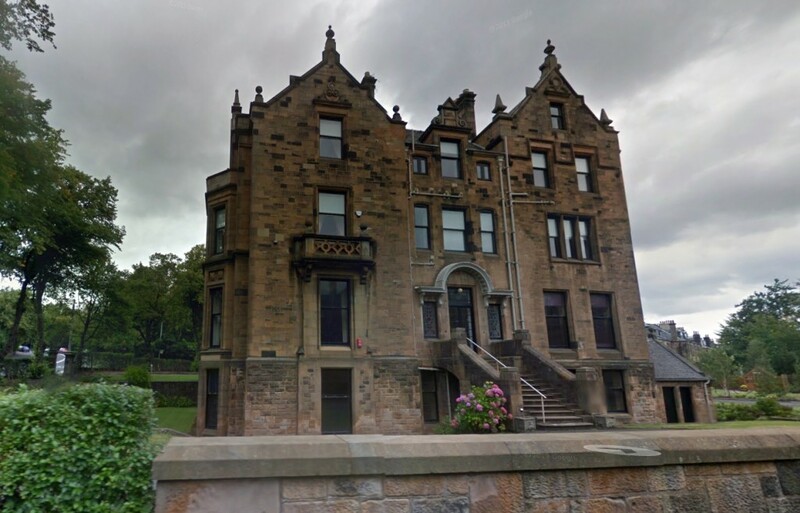 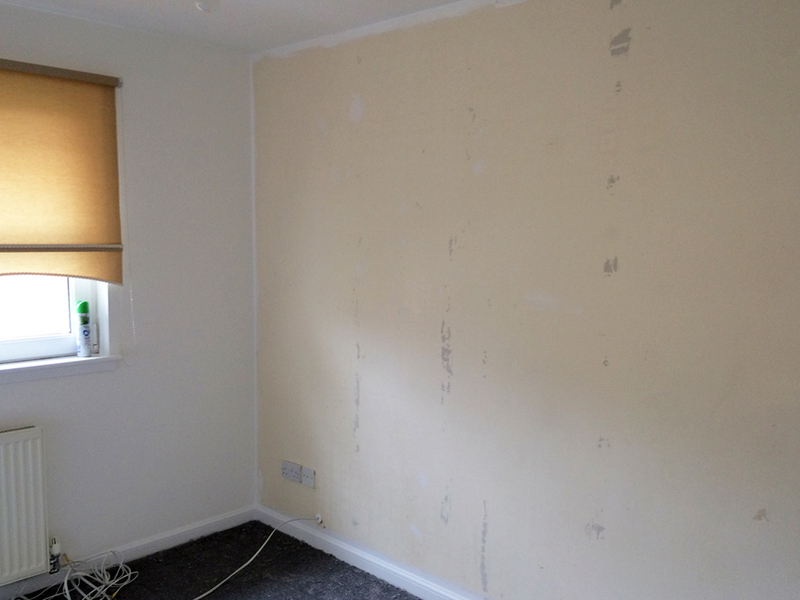 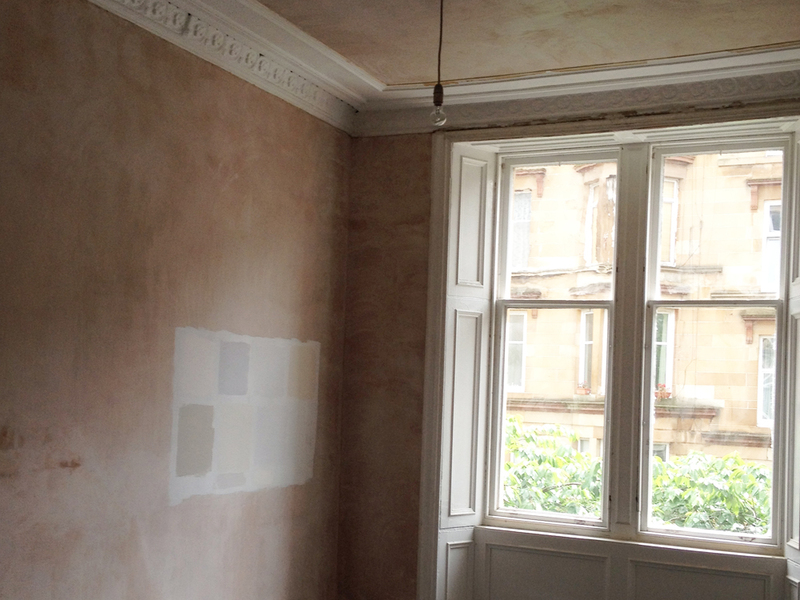 Plastering and decorating including cornice, windows and skirting repair.Cambuslang.